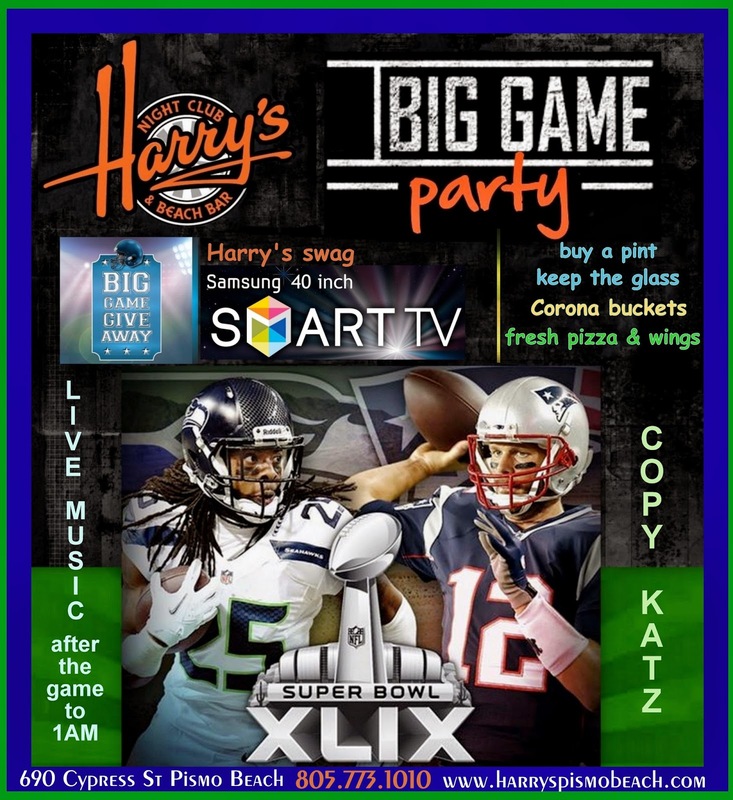 Are You Ready for Harry's Big Game Superbowl Party? We will be raffling off a 40" Samsung Smart TV, and more, such as Fireball shirts and Harry's swag! Fatty's Pizza is delivering fresh hot pizza and wings each hour of the game (no charge to the customer). We will have drink specials! Buy a pint and keep the glass for only $5.50, refills only $5, and we'll have Corona buckets with 6 Coronas on ice in a bucket for $30. We will also have live music after the game by Copy Katz! 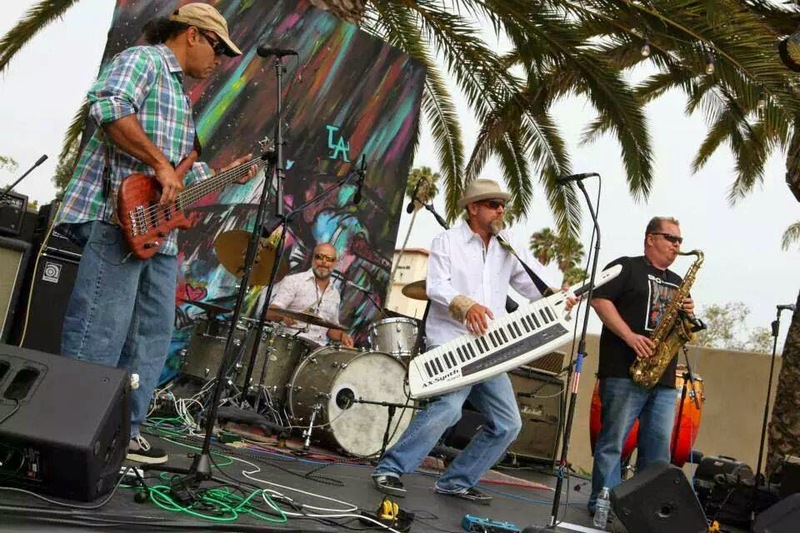 You don't want to miss the best party on the Central Coast! Click here to invite your Facebook friends and come party with us! No cover, free event! See you on game day!